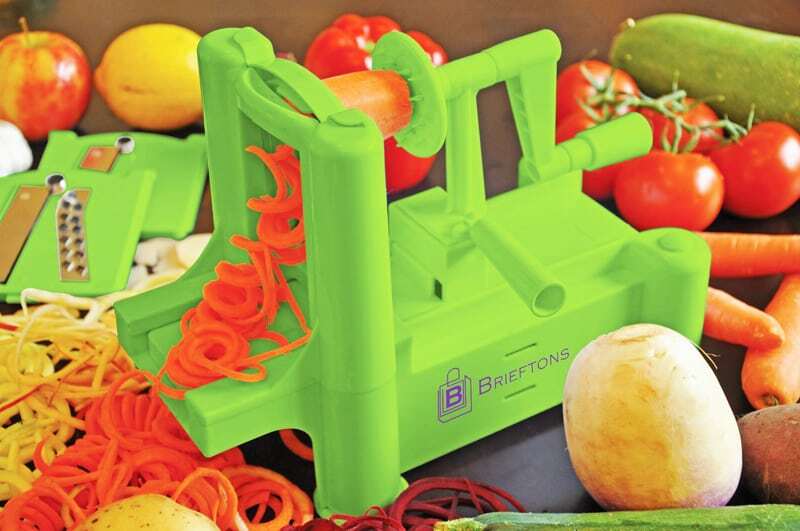 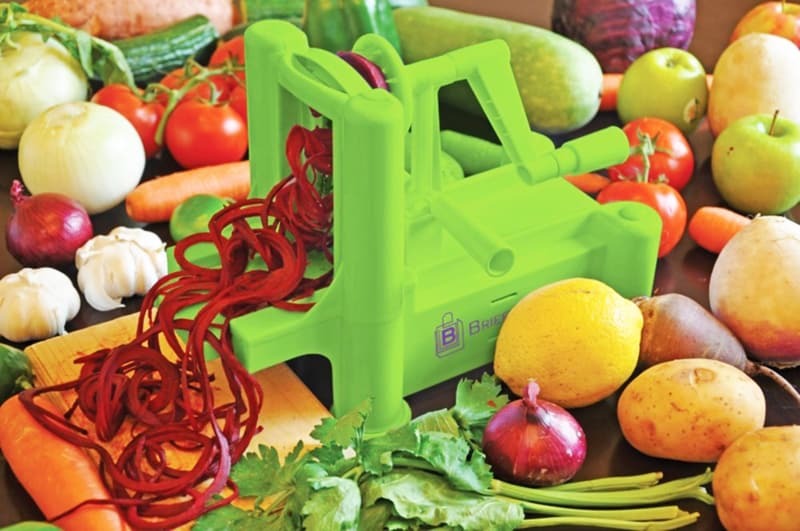 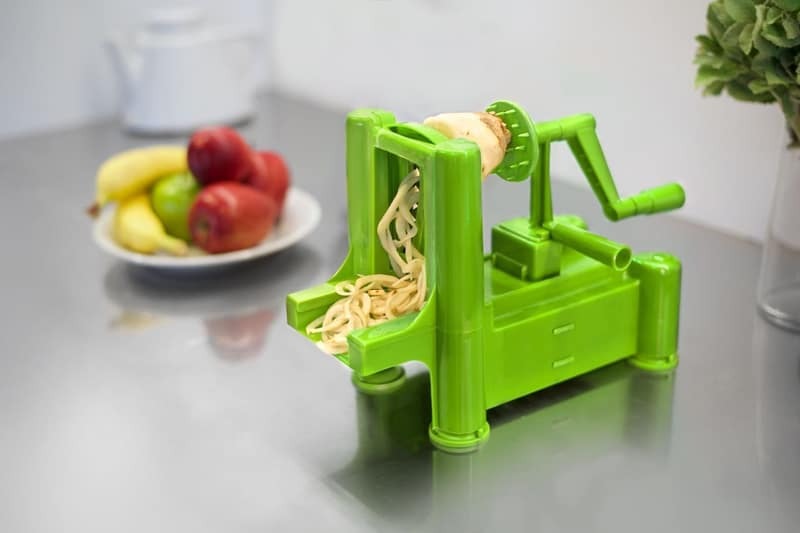 By utilizing this tiny yet powerful Slice-A-Roo Ultimate Tri-Blade Vegetable and Fruit Peeler Spiralizer, you can now make your everyday vegetables transform into curly slices in no time. 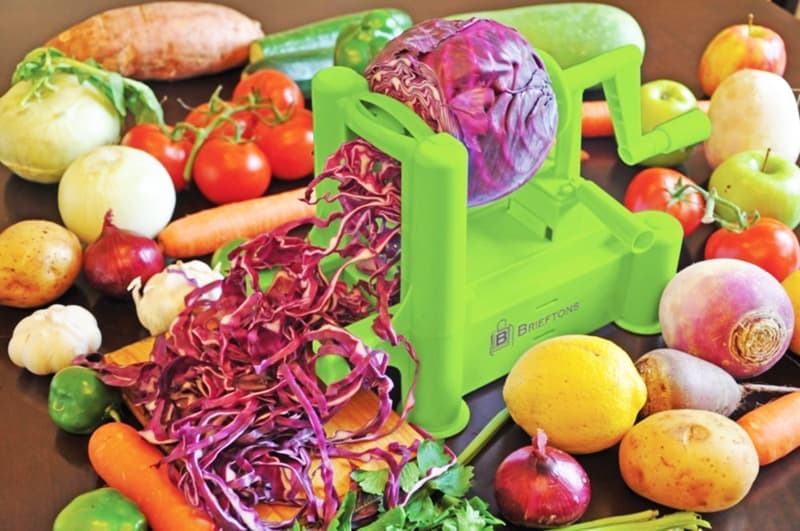 With 3 types of blades having their own form of integrated storage, this slicer ensures your vegetables look visually elegant every time you pass them through this unique method in slicing. 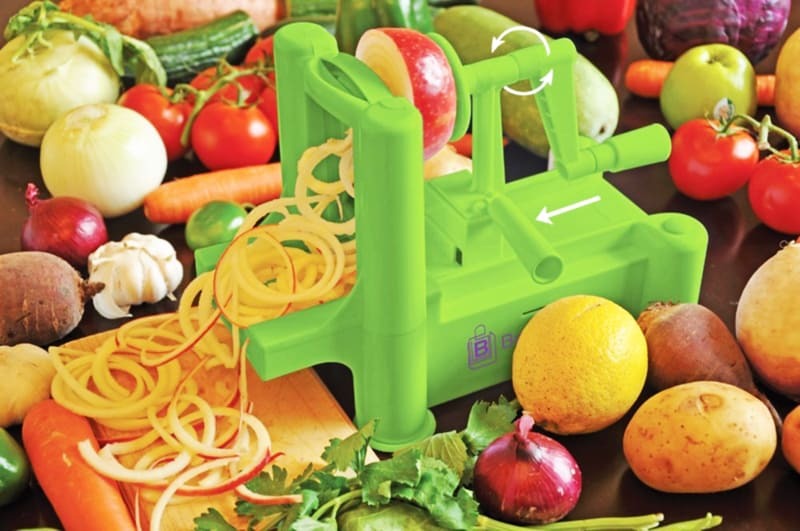 The slicer is available in three bright colors of red, green and white which is perfect for using on vegetables like potatoes. 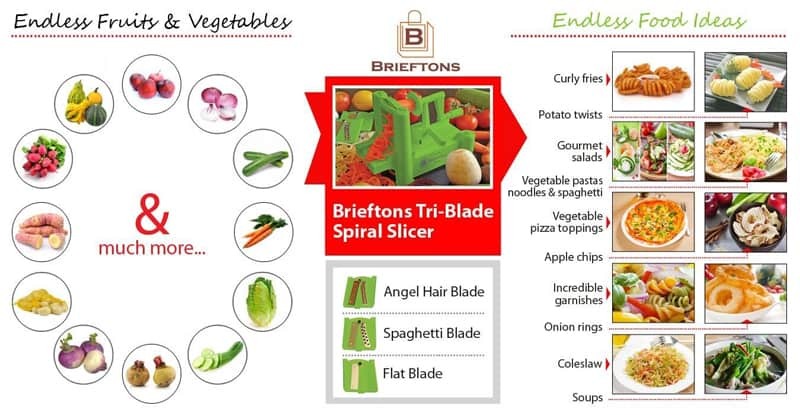 You can either slice, shred or curl them depending on the kind of food you’re up for preparing. 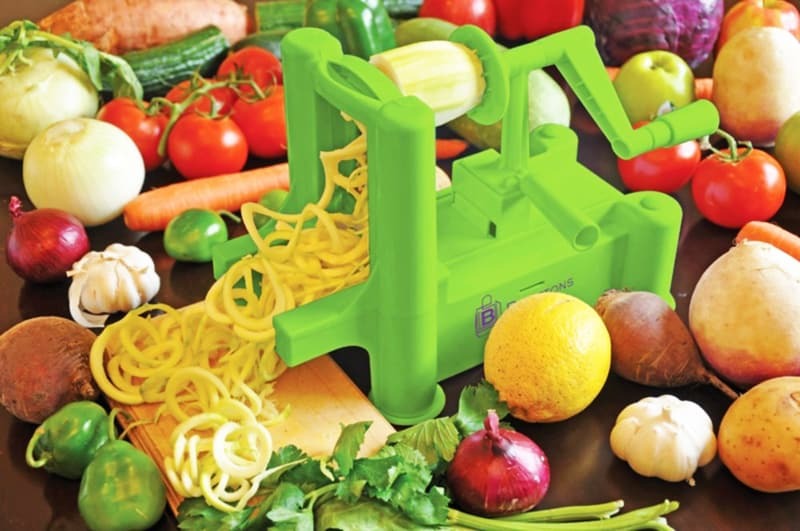 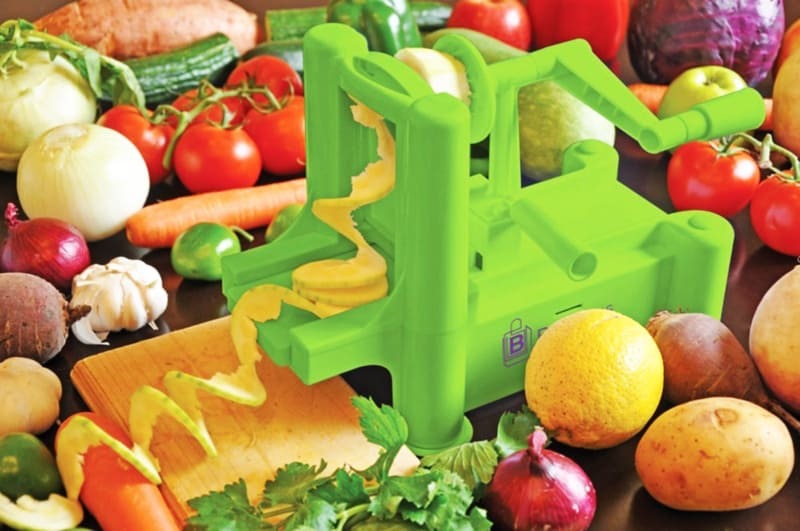 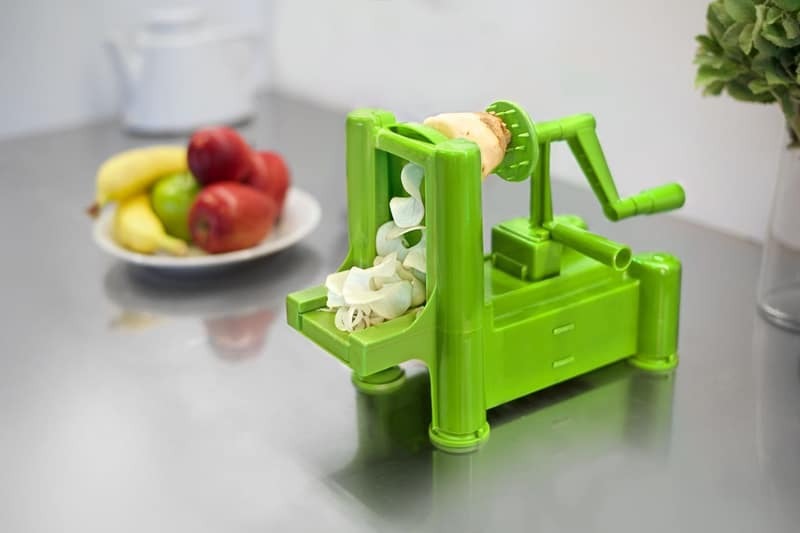 It is undoubtedly an ideal kitchen accessory that will add some versatility to your modes of food presentation through uniquely cut vegetables each time.